The “Xiongnu, Great Empire of the Steppes Mongolian Archaeological Excavation Exhibition“ is the result of several years of excavation preformed by the Archaeology and History Department of the National Museum of Korea. 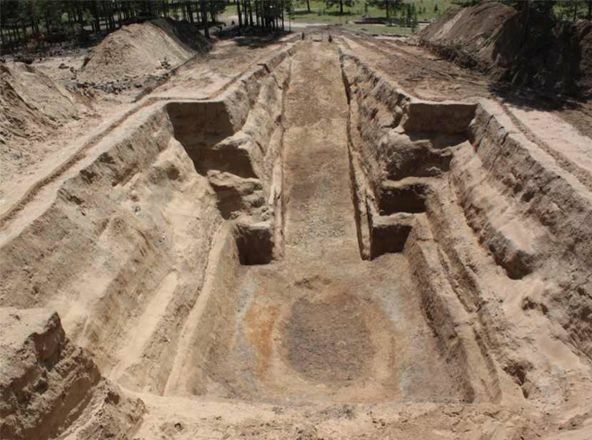 The Huns’ tombs in Duurlig Nars and Khentii Aimag in Mongolia yielded around 100 artefacts including jade disks. The exhibition will offer an introduction to Tomb No. 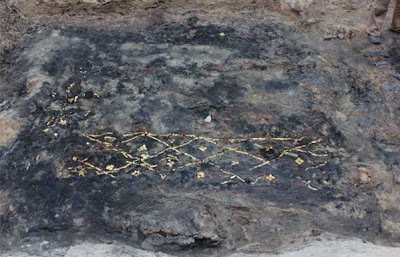 1, a gigantic tomb with a length of 54m, accompanied by attached tombs that were excavated in 2009, 2010 and 2011. 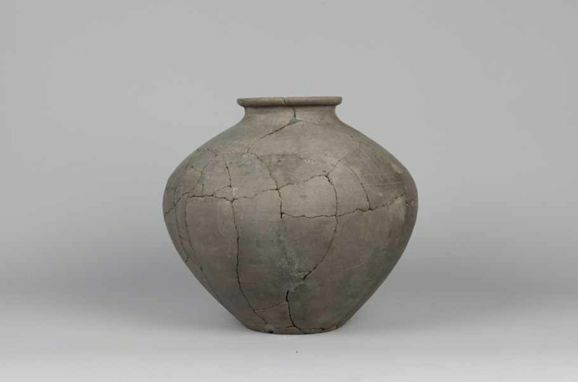 The exhibition will be held from April 30 to June 19th 2013 at the National Museum of Korea.